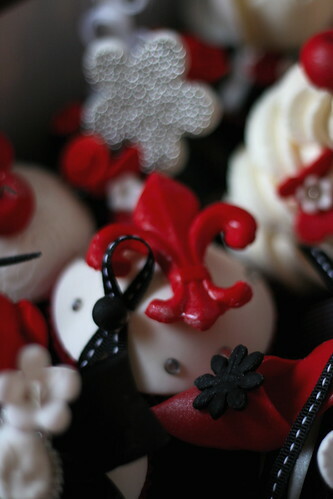 Cupcakes for an Album Cover Photoshoot, originally uploaded by kylie lambert (Le Cupcake). 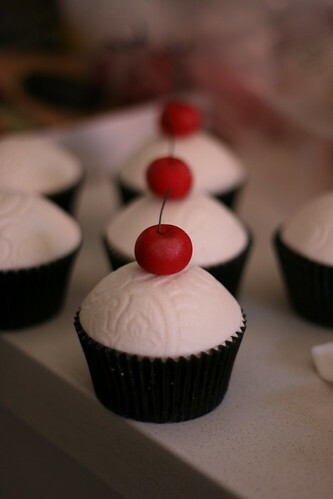 Cherry cuppies!, originally uploaded by kylie lambert (Le Cupcake). 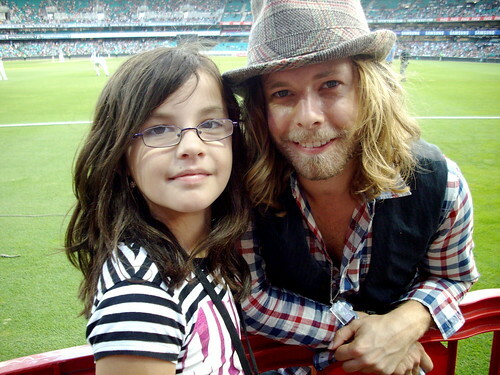 Wes Carr (Australian Idol winner) & Abigail, originally uploaded by kylie lambert (Le Cupcake). A simple modern Wedding Cake, originally uploaded by kylie lambert (Le Cupcake). 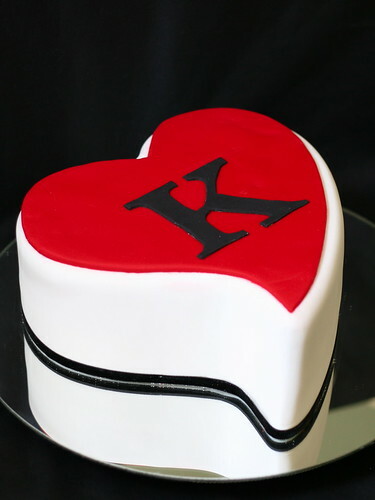 The bride requested a red heart with a black "K" on it to match their tattoos! 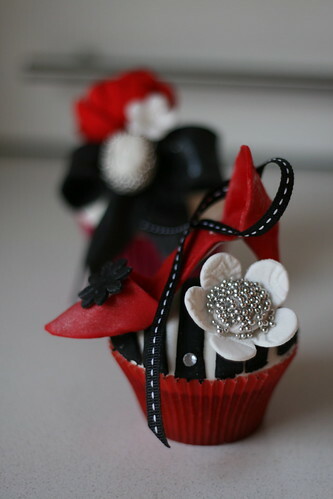 I was worried it may look too plain so I added the black ribbon & glad I did as it added oomph to it!